I have some problems with two different types AUTOCOMS CDP+. PCB was different type and both have a problems with message VCI not found. They both using same procesor STM32F205ZGT6 same shematic but different layout. Autocom with 2 PCB (main pcb + relay pcb) is better quality from autocom with only one double layer PCB. The second one has already printed test points to make connections to upgrade firmware. 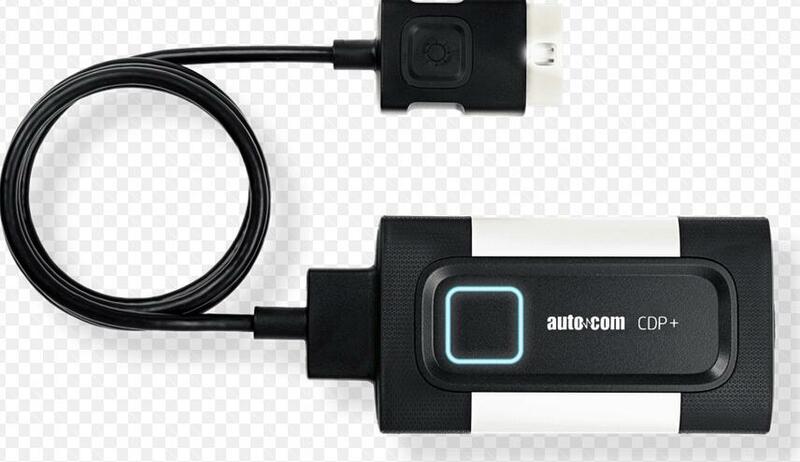 I hope this post was helpfull for all people having problems with Autocom chinese clones.